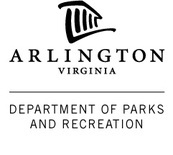 Arlington County Sports & Recreation Division of the Department of Parks and Recreation offers a gymnastics open try-out for the Arlington Aerials (Girls) and the Arlington Tigers (Boys) Competitive Gymnastics Teams. This is the open try-out for the 2017-2018 season. If you are interested in joining the gymnastics team and have prior gymnastics experience from another gym please contact Arlington County's Gymnastics Director Carly Meyer . Information on minimum skills requirements by level for the Aerials and Tigers can be found here. To participate in the gymnastics try-out, you must register here. If you are not sure which try-out session to attend, please consult your class instructor or coach. 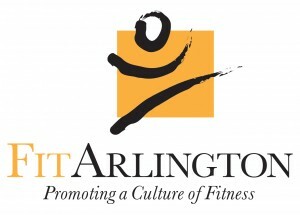 If a gymnast is not currently participating in Arlington Gymnastics but would like to try-out, please include the gymnast’s experience with gymnastics on the registration form. Below are the specific dates and times for each gymnastics try-out level. 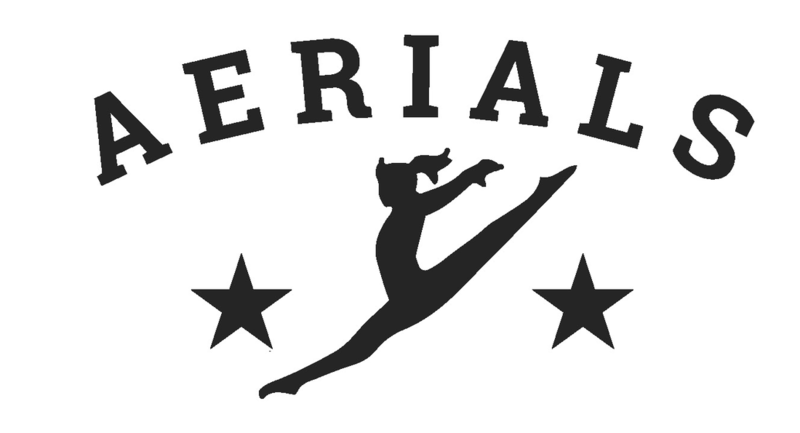 Aerials Pre-Team: Saturday May 6 from 5:45 – 7:30 p.m.
Aerials Level 3: Saturday, April 29 from 5:45 – 7:30 p.m.
Aerials Levels 4-10: Monday, May 8 from 4:30 – 8:00 p.m.
Aerials Xcel Gold: Saturday, April 29 from 7:30 – 8:30 p.m.
Aerials Xcel Platinum & Diamond: Saturday, April 29 from 6:45 – 7:30 p.m.
Tigers Pre-Team: Saturday, May 13 from 9:00 – 11:00 a.m.
Tigers Levels 4-10: Saturday May 13 from 4:00 – 7:00 p.m. The try-out is held at the Barcroft Sports & Fitness Center located at 4200 South Four Mile Run Drive, Arlington, VA 22206 in the gymnastics room. For more information on gymnastics programs click here. Accommodations and Fee Reductions are available, please see sidebar or below for links to information on these programs.